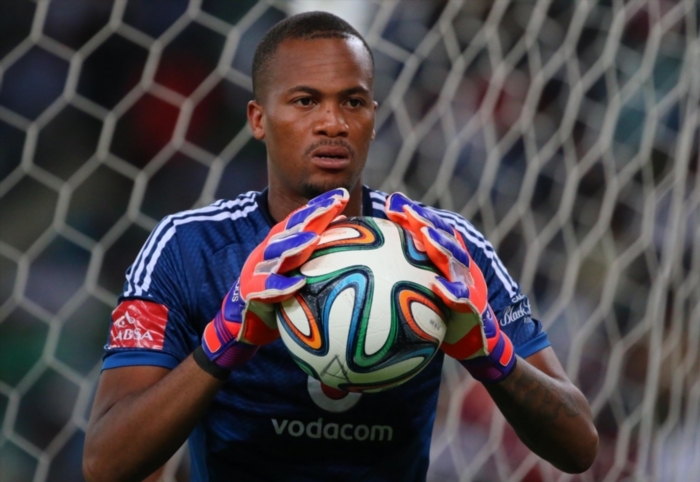 Former Orlando Pirates goalkeeper Brighton Mhlongo admits to drinking heavily towards the end of his days at the Soweto giants. Mhlongo says he sobered up months before moving to Chippa United last year. “I didn’t go to AA [Alcoholic Anonymous] as it’s more of rehabilitation. I knew that I had to see someone before I flushed my career down the drain,” Mhlongo told SundayWorld. “I took the decision on my own and I have also prayed about it.